The Supreme Court Thursday granted one more opportunity to mining major ArcelorMittal and Russia's VTB Capital-backed NuMetal to bid for Essar Steel if they clear their Non-Performing Asset (NPA) dues in two weeks. 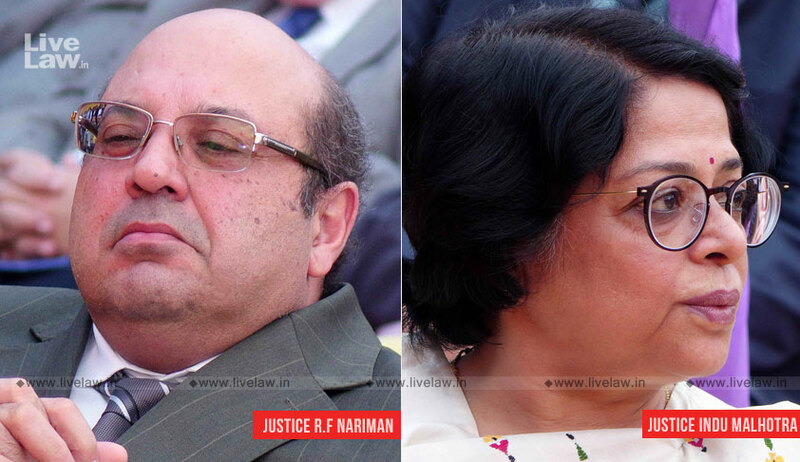 A bench comprising Justices R F Nariman and Indu Malhotra held that both the firms were ineligible under amended Insolvency and Bankruptcy Code to bid for the firm but granted them a fresh opportunity after taking note of the plea of Committee of Creditors that it does not want liquidation of Essar Steel. The top court asked the Committee of Creditors to take a decision within eight weeks on rival bids of NuMetal and ArcelorMittal for Essar Steel. It also said that time lost in National Company Law Tribunal (NCLT), National Company Law Appellate Tribunal (NCLAT) and apex court in dealing with cases under insolvency code shall be excluded from mandatory 270 days resolution period. The top court held that if nothing materialises within eight weeks then Essar Steel shall go into liquidation. ArcelorMittal had alleged NuMetal was not eligible to bid for Essar Steel on several grounds, including that it was a "shell company" created by a firm in which Essar group promoters had majority shares, and if they had to become eligible they would have to clear their earlier debts. NCLAT had ruled that NuMetal's second bid for Essar Steel was eligible, but the same by ArcelorMittal would qualify only if it cleared the Rs 7,000 crore dues of two firms it was previously associated with.